Speculation continues over not what the RBA’s next move will be, but rather when it will be. The vast majority (if not everyone) are expecting at least one more cut this year with the only doubts surrounding the timing. 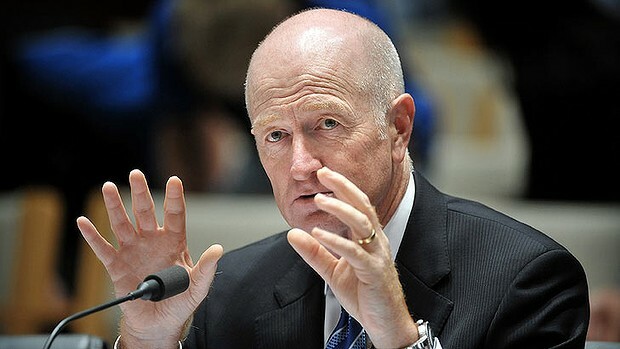 RBA Governor Stevens spoke in New York overnight to the American Australian Association. 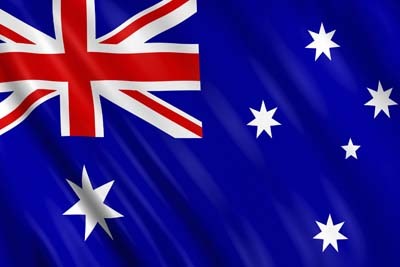 He specifically addressed property prices, China’s potential recovery and the value of the Australian dollar – AUD/USD. On property, Stevens said, “Popular commentary is, in my opinion, too focused on Sydney prices and pays too little attention to the more disparate trends among the other 80 per cent of Australia”. On the Australian dollar, Stevens was quite direct. “The Australian dollar has declined and will very likely fall further yet, over time,” Mr Stevens said. “I’d be a bit surprised actually if it doesn’t go down some more,” he said. After his speech, the AUD/USD fell sharply but found solid support from the longer term key 0.77 level where it is presently trading above.